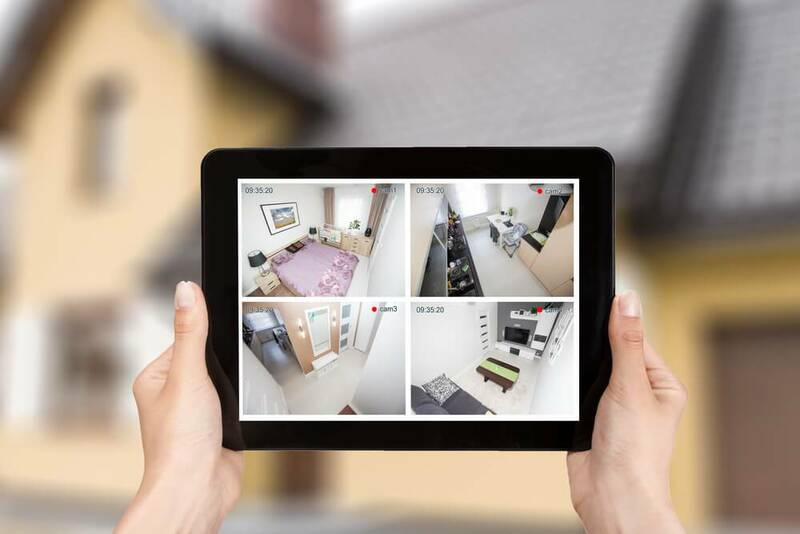 Book a Video Survey at a time to suit you. We’ll get back to you as soon as possible just complete this simple form. Short term, long term, easily accessible or not so. We have the storage solution for you. Contact us today to discuss your requirements. 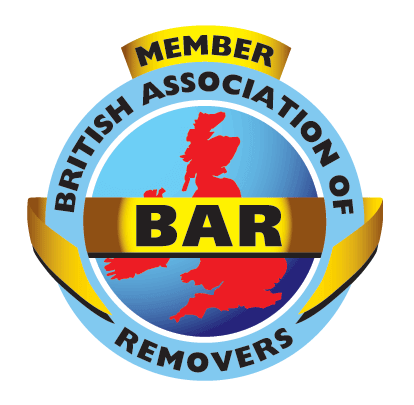 Based in various locations across the South West UK, London and Europe, we offer you confidence and full customer satisfaction regardless of the distance you are relocating to, whether it’s a house move or help with commercial premises. Call 0800 037 1013. Nightingale Removals and Storage is the number one trusted removals firm in the South West with local branches in Bristol, Taunton, Cheltenham, Bath, Exeter, Reading, Swindon, London and Europe. Using our professional expertise and superior quality services, we will ensure your move runs smoothly, with helpful and friendly assistance both from our Transport Managers to our office support. Just wanted to say a big thank you to everyone at Nightingale Removals for helping us move house. From the office staff to the three ‘power troopers’ you sent to do the moves and everyone else behind the scenes, a big thank you! Your service made things really easy and slick and the guys who came to do the moves were so friendly, quick and helpful – couldn’t have asked for any better. Thanks all – will be recommending you to anyone else we know in the future! Just a brief note to say a big thank you. The move couldn’t have been easier, and your guys were so helpful. I have lost count of the number of times you have moved us, but we shall certainly be recommending your services and will use you again, when and if the need arises. Pretty much excellent everything! My goods are currently in storage with Nightingales, but I am anticipating as smooth delivery as was removal!! So far, I would highly recommended Nightingales!! Nightingales came up with a good price and were a pleasure to deal with through the uncertainty of actual dates. On the day, they were prompt, careful and courteous. Would definitely recommend them! Nightingale moved my goods and chattels from my old family home to the cottage I am currently living in and I have nothing but praise for the way they carried out the work. I can honestly say the whole proceeding was speedy and faultless. Thank you to Nightingales. Use of protective covers for sofas, chairs, mattresses etc. 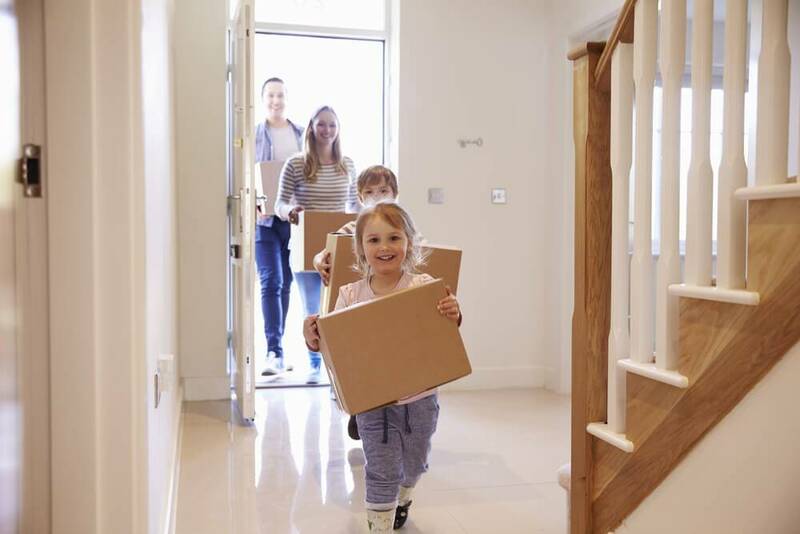 We are very proud to be an established reputable family run company, we have been offering only the very best in removals both nationally and internationally for generations.